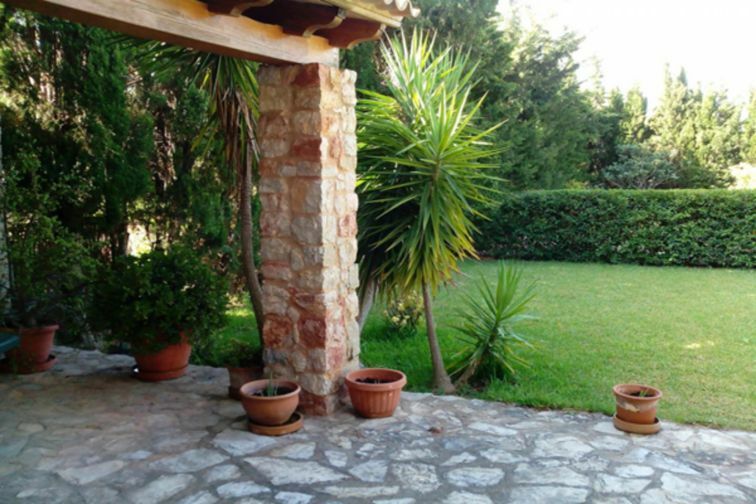 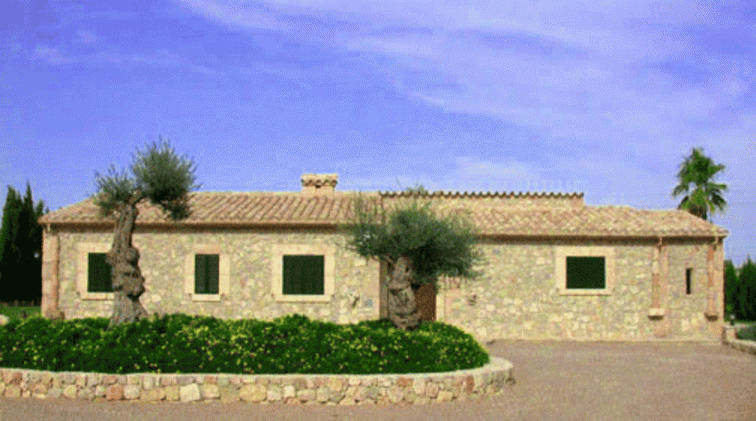 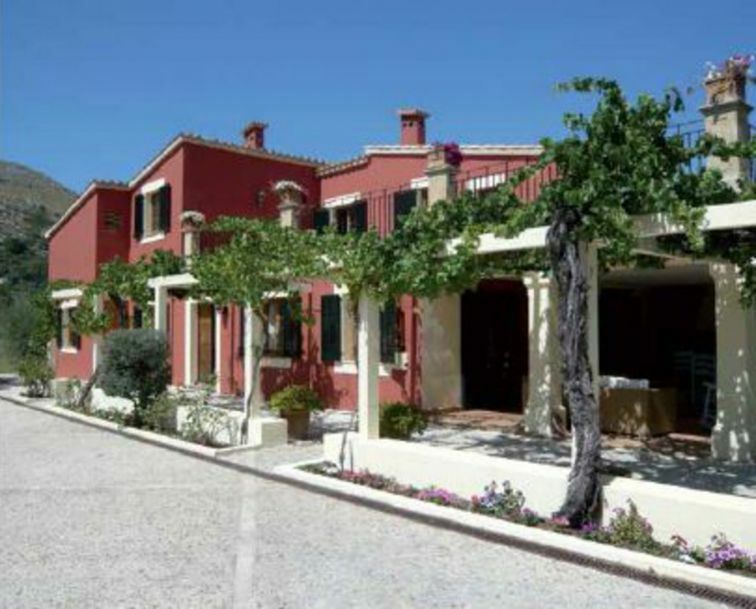 Beautiful house of 110 m2 situated in a plot of 7000 m2 in the countryside between Pollensa and Alcudia. 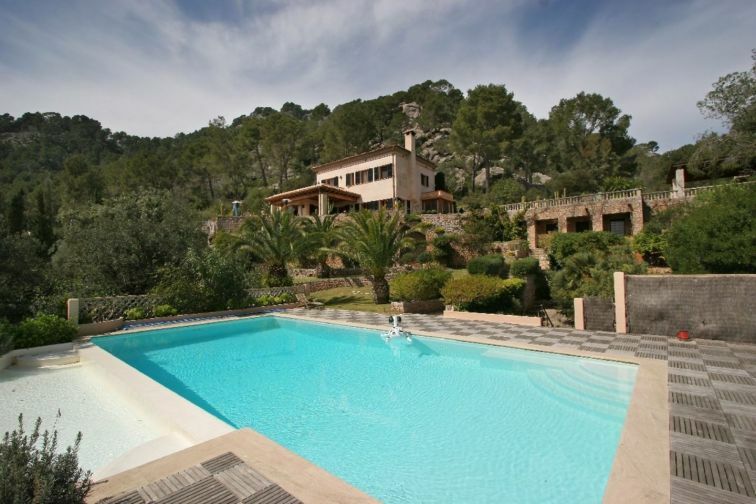 The property is of recent construction built in traditional Mallorcan style with natural stone façade. 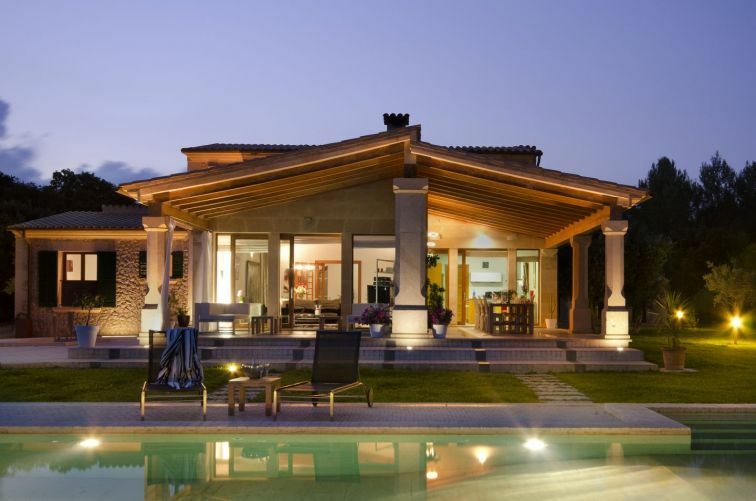 The living space is all in one floor and consist of 2 bedrooms, 2 on-suite bathrooms, spacious living / dining room, kitchen, and great covered terrace area facing garden with swimming pool.